We've all heard about the search for life on other planets, but what about looking on other moons? 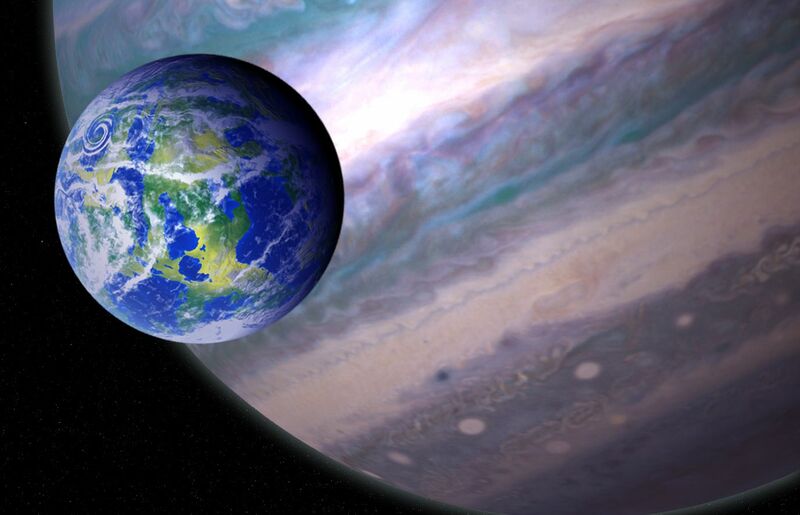 In a paper forthcoming in The Astrophysical Journal (available here), researchers at the University of California, Riverside and the University of Southern Queensland have identified more than 100 giant planets that potentially host moons capable of supporting life. 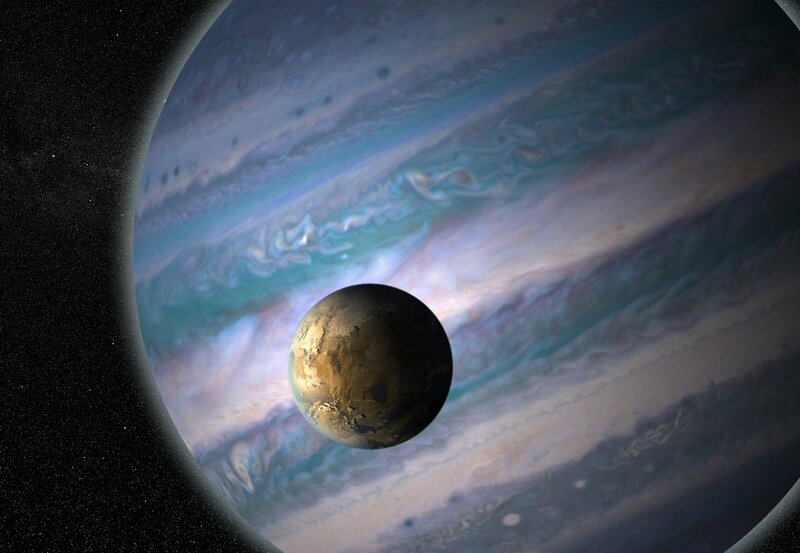 Their work will guide the design of future telescopes that can detect these potential moons and look for tell-tale signs of life, called biosignatures, in their atmospheres.